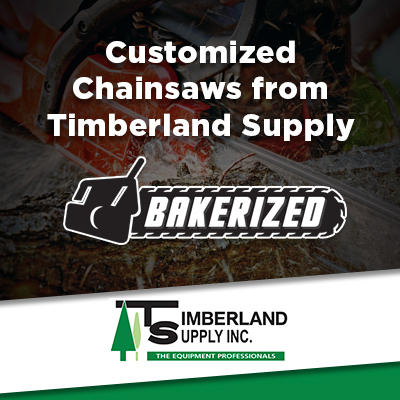 Timberland Supply has been helping homeowners in Edmonton, Alberta and the surrounding area get the right tools and equipment they need to maintain their property for decades. We have just about any piece of equipment you could possibly need, from chainsaws and leaf blowers to lawn mowers and much, much more. Not only do we have the equipment you need to maintain your property, we can also help you keep that equipment running in top condition for years to come. We offer a lifetime limited engine warranty on all gasoline powered equipment we sell, and guarantee all our repairs for 30 days. Our knowledgeable staff can answer any questions you have about outdoor power equipment, and give you tips about preventative maintenance so that you can extend the life of your power tools. Stay safe while using your outdoor power equipment with our Weekend Warrior Safety Kit, which includes a top quality hard hat and protective gear for your ear, eye, and face. Below are some answers to some of the frequent questions we get from our residential customers about outdoor power equipment. How do I start my chainsaw when it’s cold? When it’s cold outside, it can make it harder to start your chainsaw. It helps if prior to the cold weather season you clean the saw (including the chain groove), put in a fresh spark plug, clean the air filter, and switch the shutter on the carburetor to the winter setting (if applicable). Also, you should switch to a medium or (depending on outside temperature) even a light grade chain oil. For detailed step-by-step instructions about how to start a chain saw, click here or watch the video below. How do I know if I’ve flooded my chainsaw, and how do I fix it? If you were trying to start a cold chain saw with the choke closed and it didn’t start on the first three of four pulls, the problem may be that it’s flooded. The easiest way to fix the problem is simply to wait for the fuel to drain, but you can also use the procedure listed here if you know what you’re doing. What do I need to do the first time I use my chainsaw in a season? Before you use your chainsaw for the first time in a season, there are a number of checks you should complete, including sharpening the chain, ensuring there is proper tension on the chain around the bar, making sure there is enough oil, and adding the correct fuel to the fuel tank. Click here for instructions about how to correctly fit the chain and bar to your saw. What do I need to do before I put my equipment away in the fall? 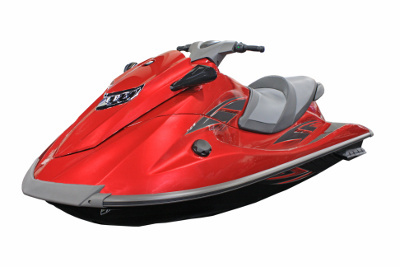 Before storing equipment for the off season, be sure to drain the carburetor and empty and clean the fuel tank. In the case of chain saws, remove the chain and guide bar and spray them with protective oil. 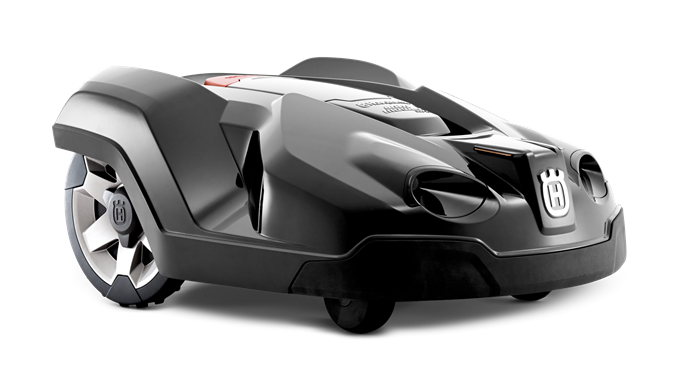 Then, store the equipment in a clean, dry, dust-free environment where it is protected from the elements and the sun.